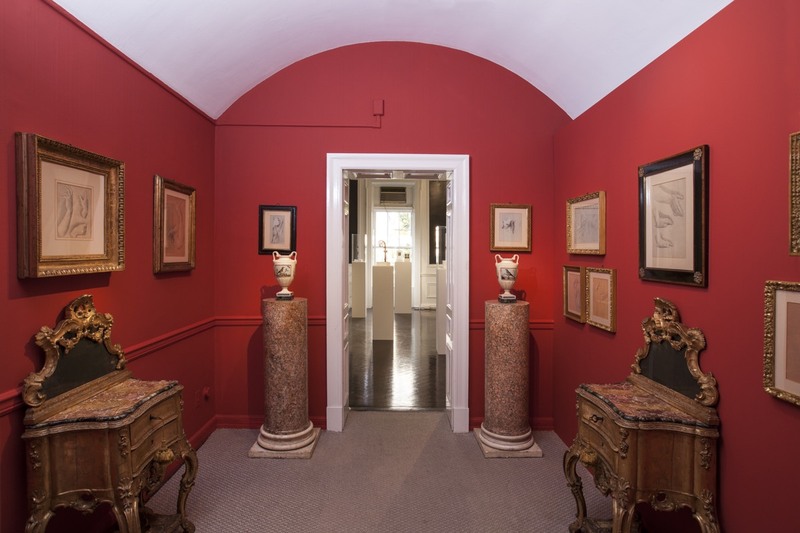 Brimo Di Castro Kugel’s widely acclaimed exhibition held at the historic Academy Mansion in 2015 marked the inaugural collaboration between the three galleries. 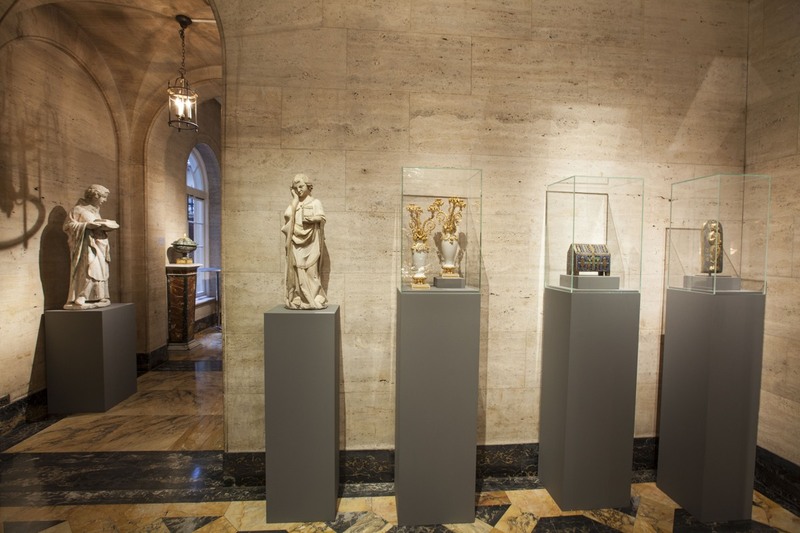 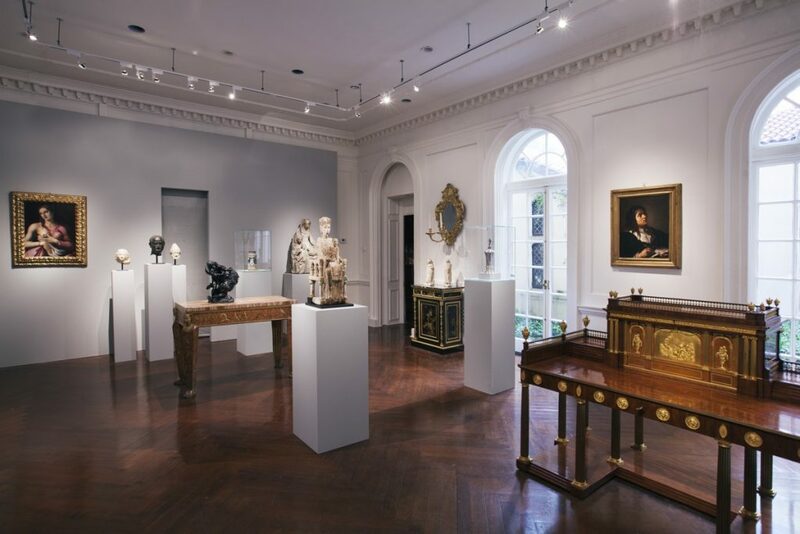 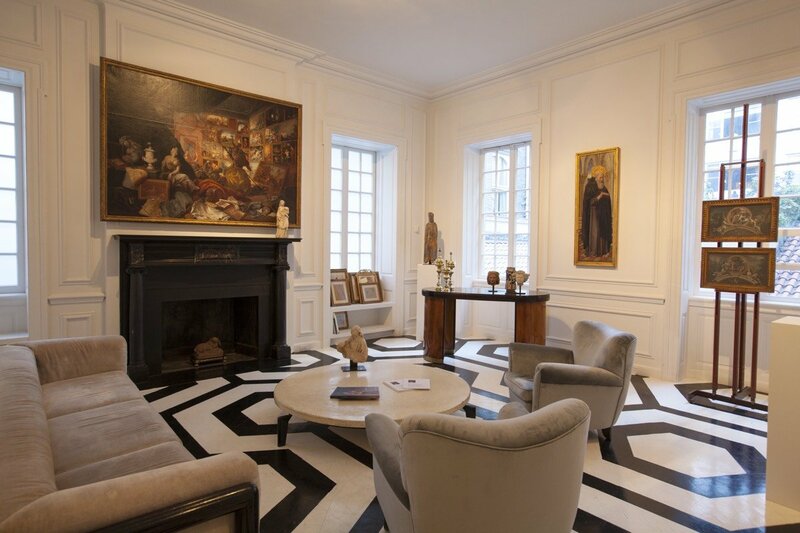 Held in an iconic townhouse in the center of Manhattan, the exhibition presented over three hundred artworks ranging from Antiquity to the middle of the nineteenth century. The three galleries displayed their works next to each other, initiating new dialogues between medium, periods and styles.